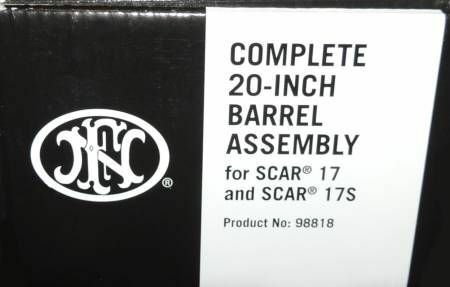 NEW SCAR 17 20" BARREL, MADE BY FNH-USA. THIS BARREL IS A LIGHTWEIGHT PROFILE AND WILL DROP INTO ANY SCAR 17/17S. 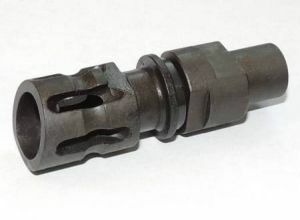 P90 FLASH HIDER COMB0 DEVICE, HDD.